Tickets for all attractions must be picked up at the Gray Line Vistor´s Center located at 777 8th Avenue (between 47th and 48th Streets). 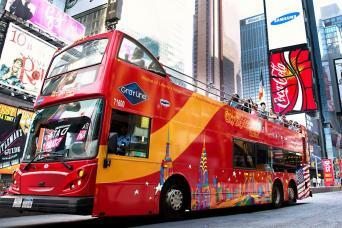 The Night Tour might operate with double-decker buses or motorcoaches. During the holiday season (November 25 to December 30) the Night Tour will be replaced by the Holiday Lights Tour. This tour is not available on Christmas Day or New Year´s Day. 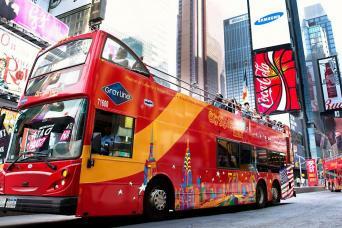 It does operate from 9am to 12 noon on Christmas Eve and New Year´s Eve. 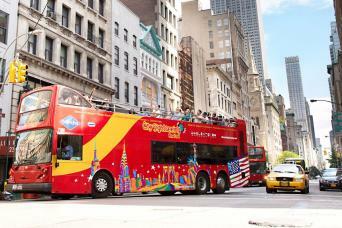 Pass Includes: Double-decker sightseeing tour of Downtown, Uptown, and Brooklyn with unlimited hop-on, hop-off access for 3 days! 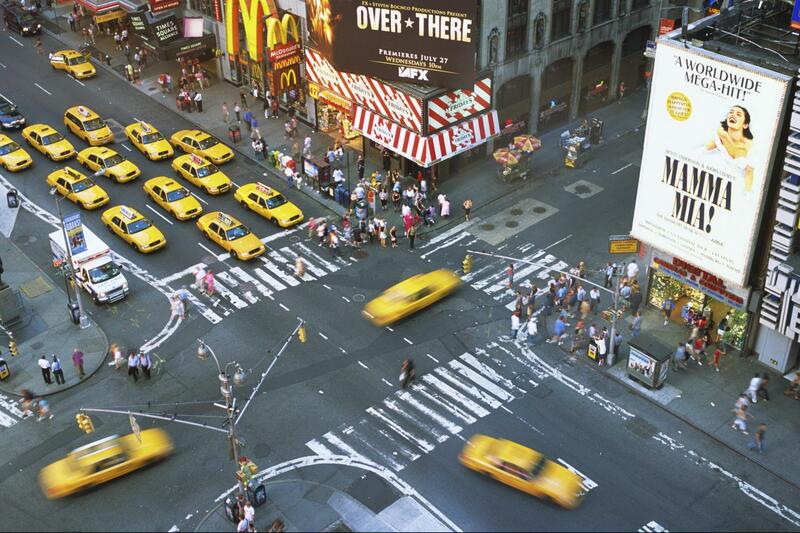 Plus your choice of 7 popular NYC attractions! 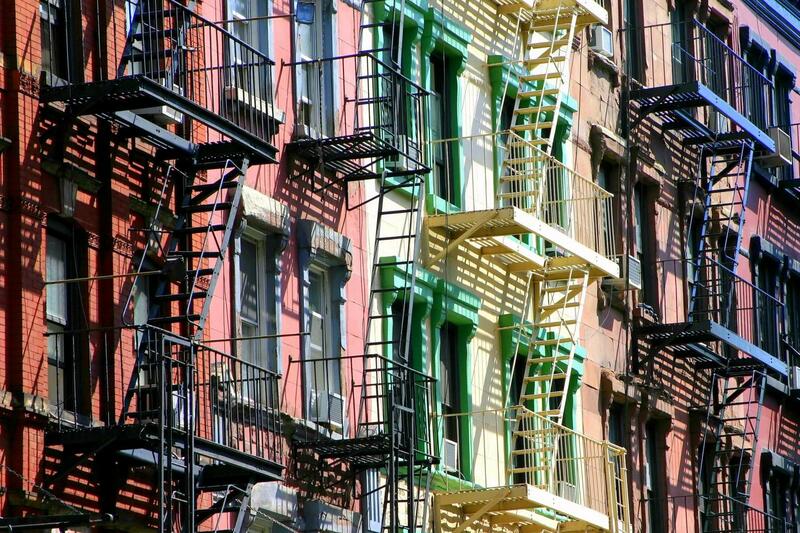 The only pass that includes All-Around Town Bus Tour featuring tours of Downtown, Uptown, and Brooklyn. • The ultimate in flexibility: choose the attractions you want to see! Our Freestyle Pass® New York offers flexibility, convenience, iconic sightseeing and entry into some of the coolest NYC attractions! Now, you’ll even have the option to visit the Statue of Liberty and Ellis Island with your pass! You’ll have full access to all 4 hop-on, hop-off bus loops through Uptown, Downtown, and Brooklyn. 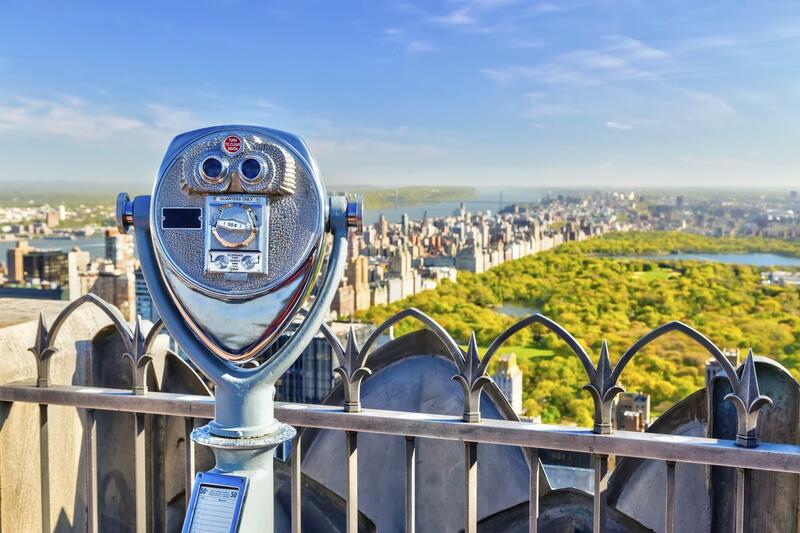 Sit back and enjoy double-decker views as our professional guides point out world-famous landmarks, including Times Square, the Empire State Building, Madison Square Garden, Rockefeller Center, the Brooklyn Bridge, and the Statue of Liberty! 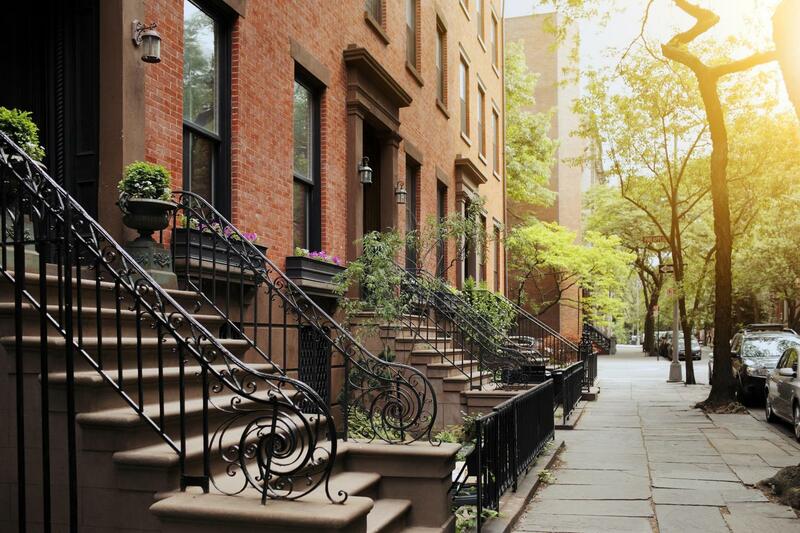 In all, you’ll see 40 top attractions and learn the background of New York’s neighborhoods, from the classic to the most eccentric. 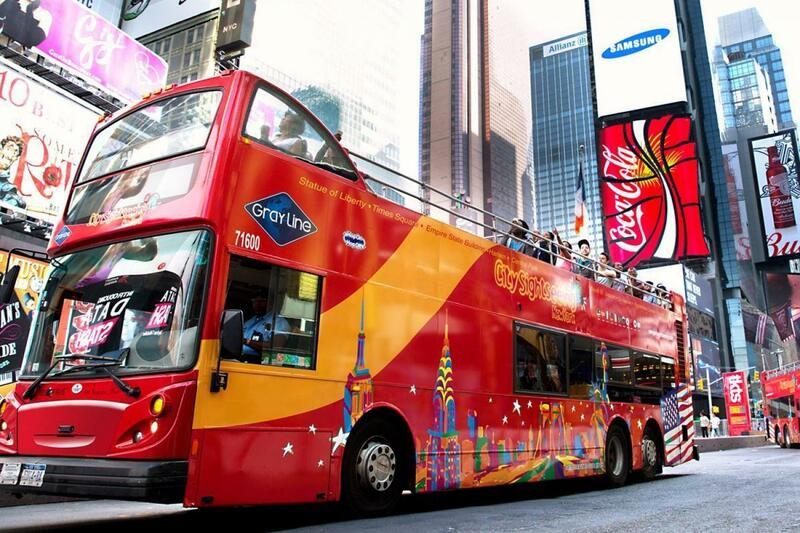 Hop off the bus at any of the conveniently located stops along the tour to explore a sight up close, spending as much time as you’d like browsing award-winning museums, strolling in Central Park, or dining in Chinatown – just to name a few of your endless options! When you’re ready to continue the tour, simply hop back on the next bus! Your Pass also includes admission to the top attractions of your choice! Just select a 7-attraction pass and choose from our list of the city’s most popular attractions.